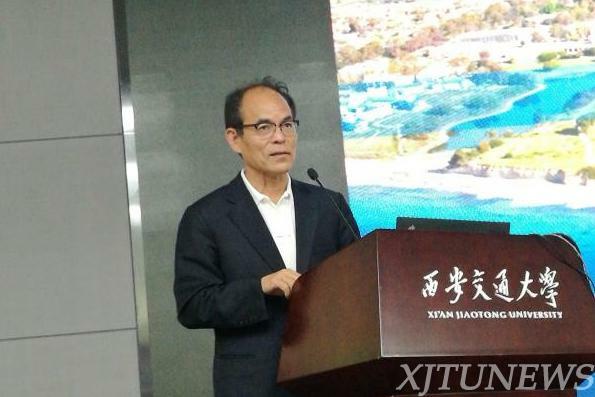 On May 2nd, 2018, at the invitation of the XJTU School of Sciences, the 2014 Nobel Prize Winner in Physics, Prof. Shuji Nakamura of the University of California, Santa Barbara, visited XJTU, and made a special report on “The Invention of Blue LED and the Future Solid-State Lighting”. 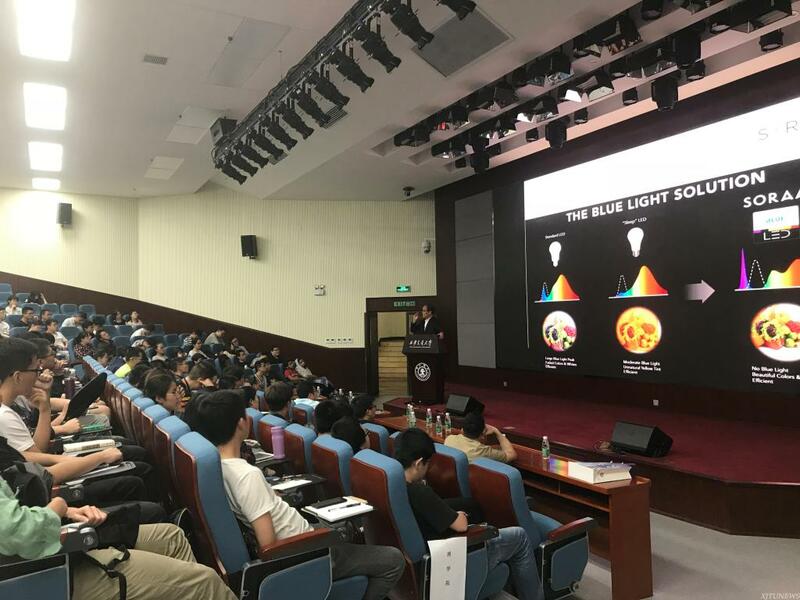 In his report, Professor Shuji Nakamura introduced the origin and scientific significance of efficient blue LED, and the future trends in solid-state lighting. Based on his own research experience, Professor Shuji Nakamura reviewed the development of blue LED. Before the presentation, a meeting with the Nobel Prize Winner was held in the room 107 of the Science and Technology Hall, where Prof. Shuji Nakamura shared his experiences on scientific research and the exchanged ideas with teachers and students from the School of Science.